Welcome to Central Chevrolet’s Business Elite Research page! 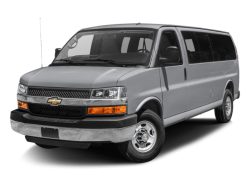 Here you can search for a commercial Chevy vehicle, view special Business Choice programs, and submit a request for a particular upfit that you need for your specific business needs. 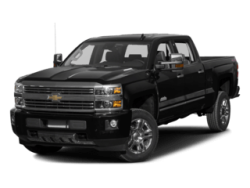 Our commercial sales staff, here at Central Chevrolet, is very knowledgeable with regards to the different upfits that you may need, such as: dump truck bodies, flat beds, commercial cutaway vans, box trucks, and many other cab & chassis configurations. 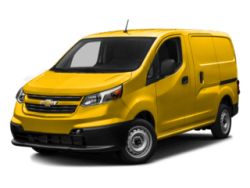 We have many trucks and vans that are already configured and ready for delivery. We offer a complimentary 2 years or 30,000 mile maintenance plan, plus upfit cash, in addition to the current offers from Chevrolet. 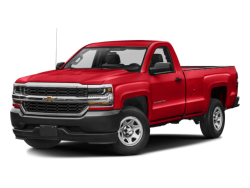 You are in good hands and we are your commercial Chevy Truck Center near you!